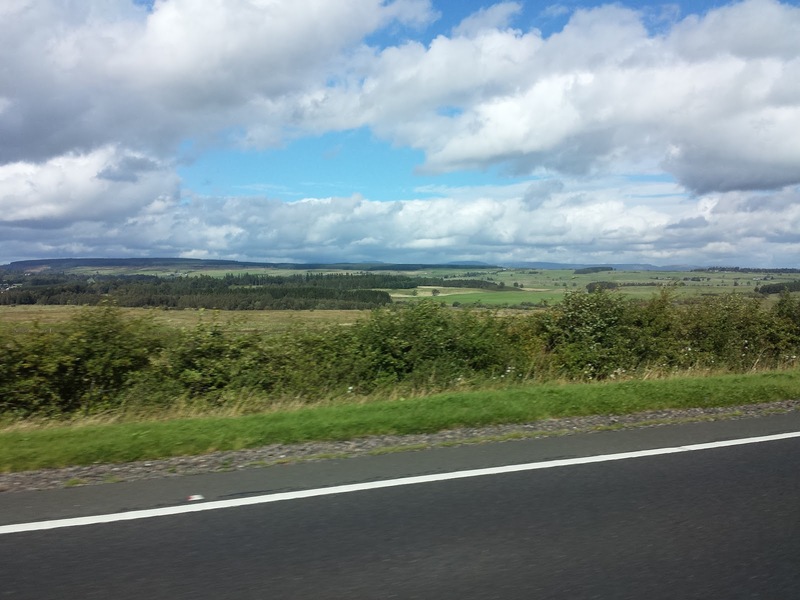 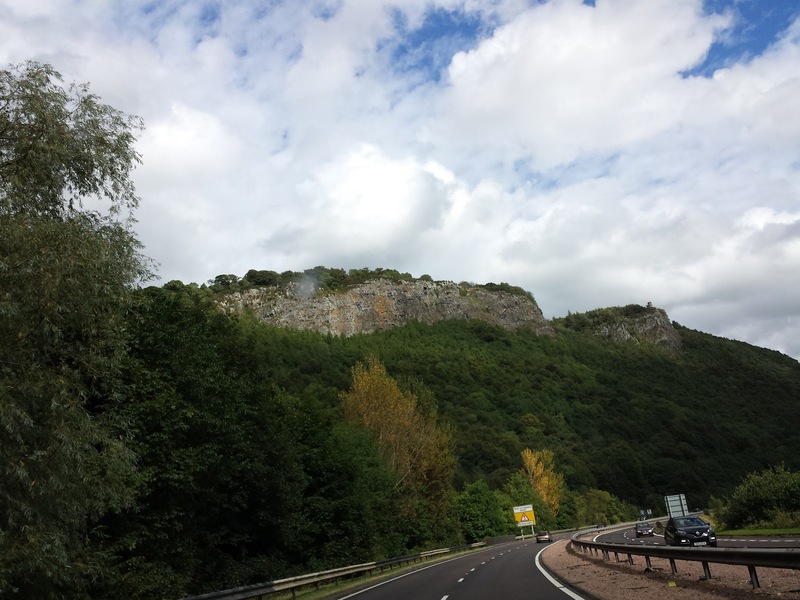 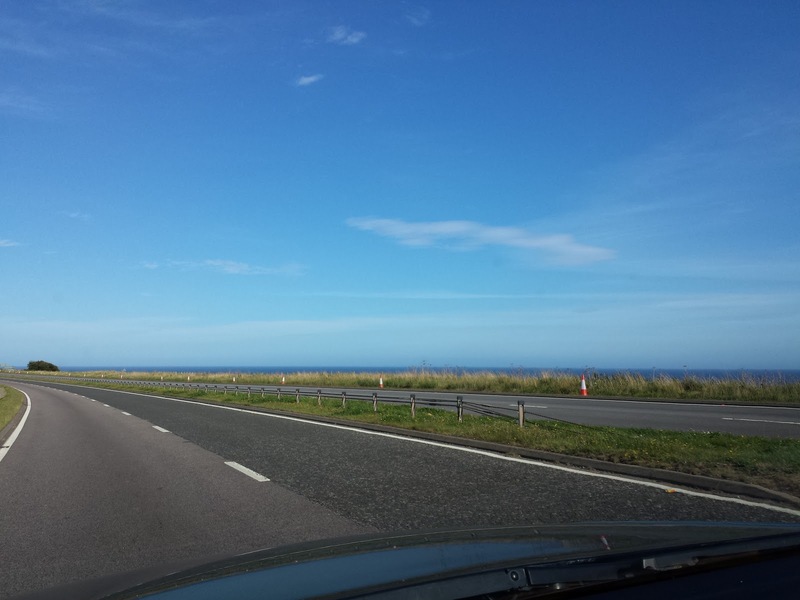 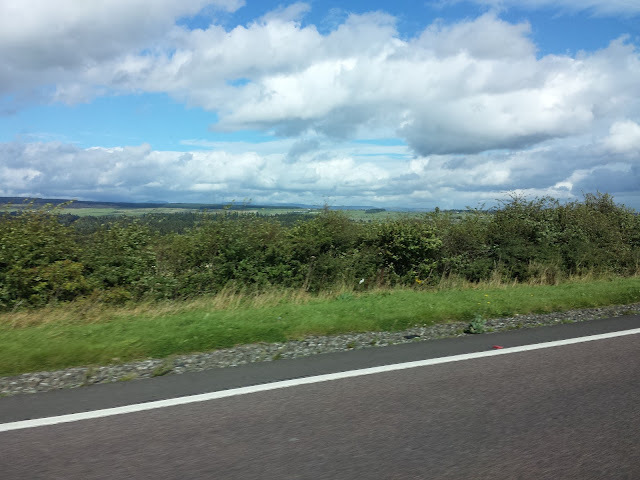 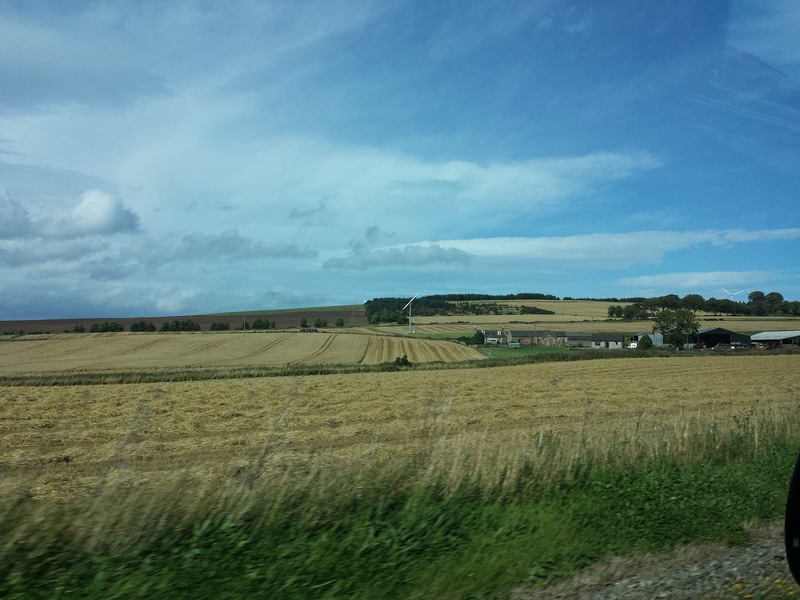 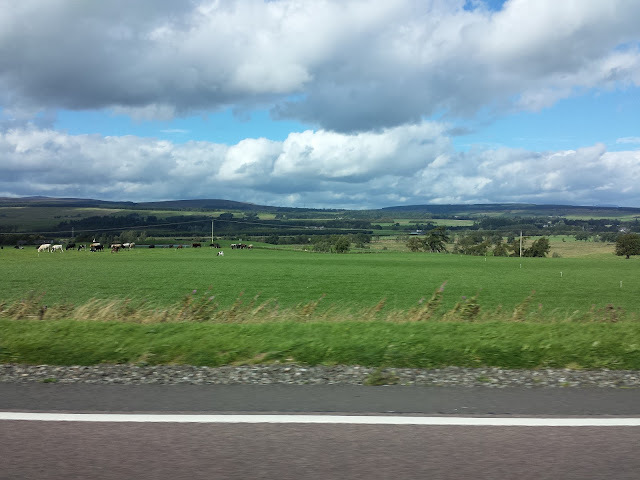 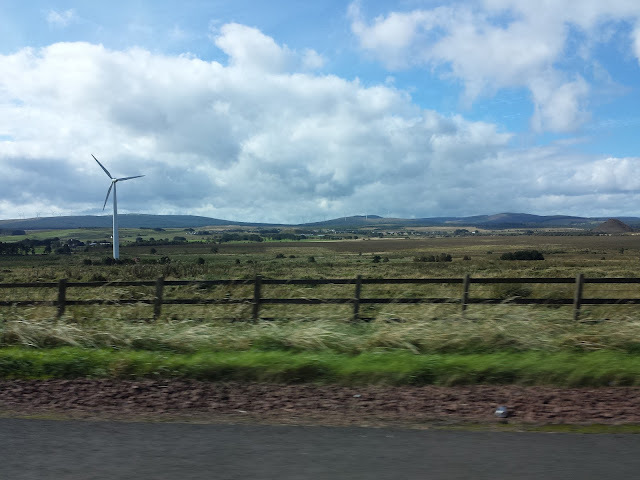 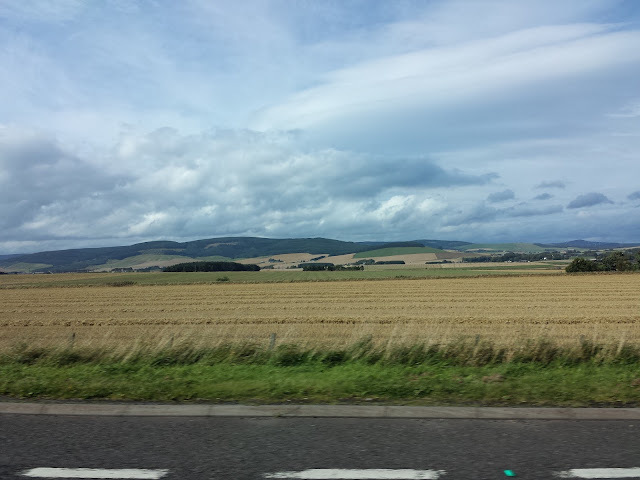 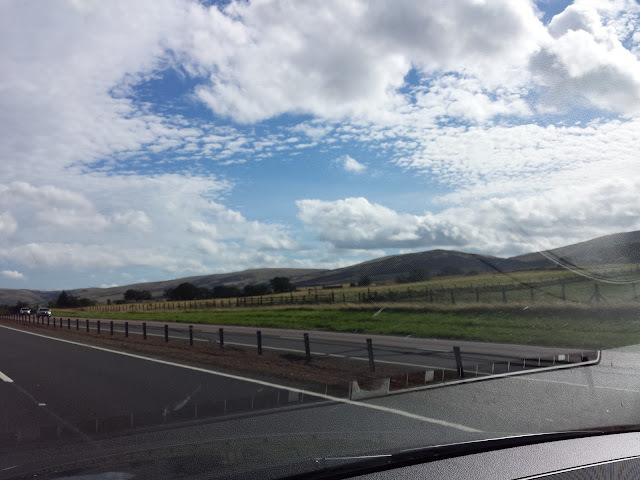 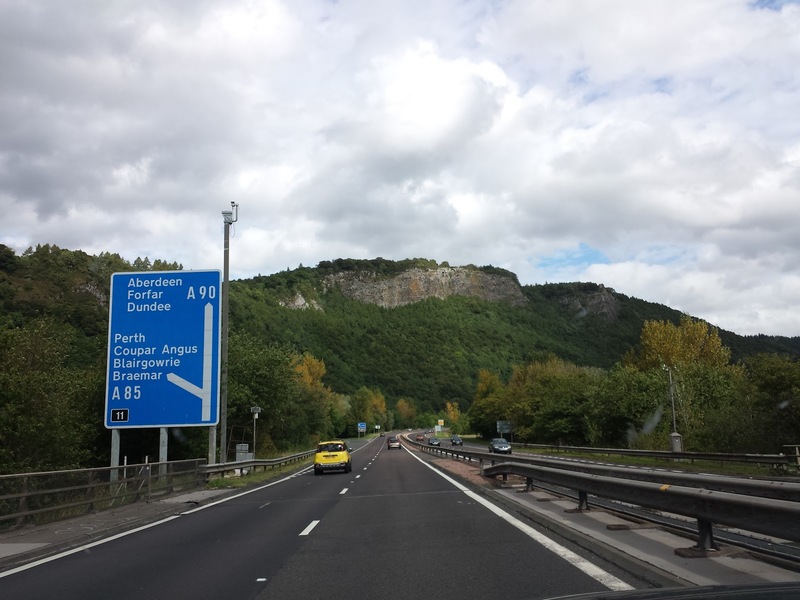 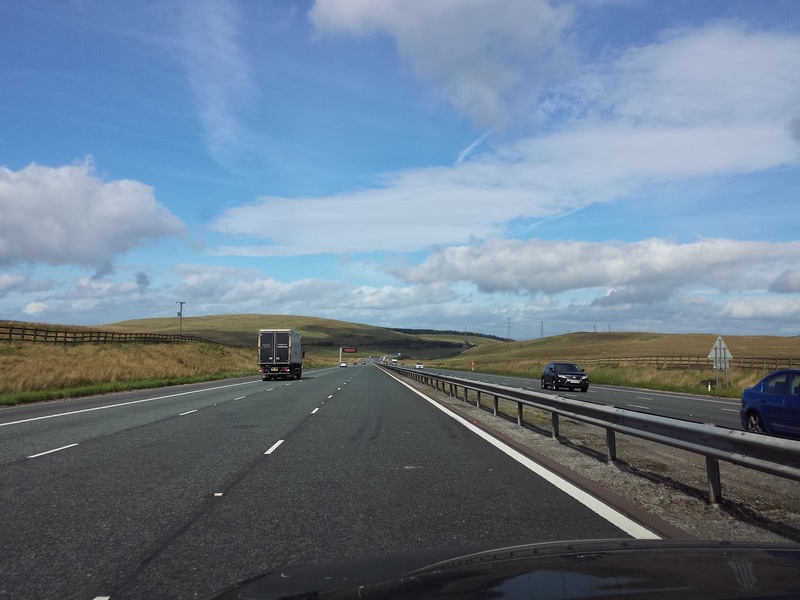 I took these few pictures, while crossing Scotland with a car. The whole exercise was to travel from London to Aberdeen, where I'd get on the ferry to Lerwick, Shetland. 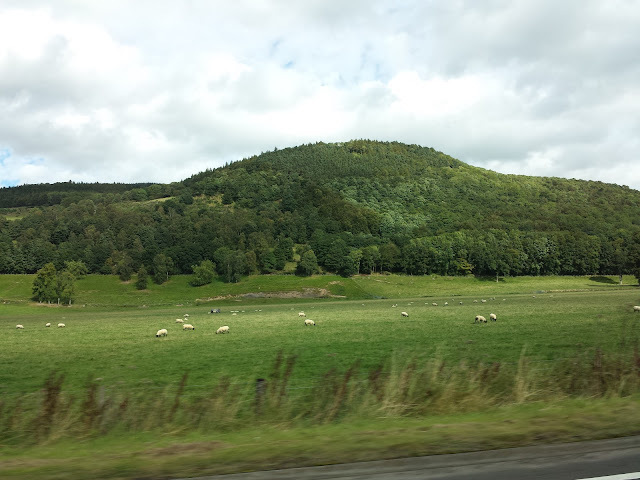 Even thought I haven't seen much from Scotland the little I managed to spot was enough to convince me that it is indeed one of the more beautiful places around. 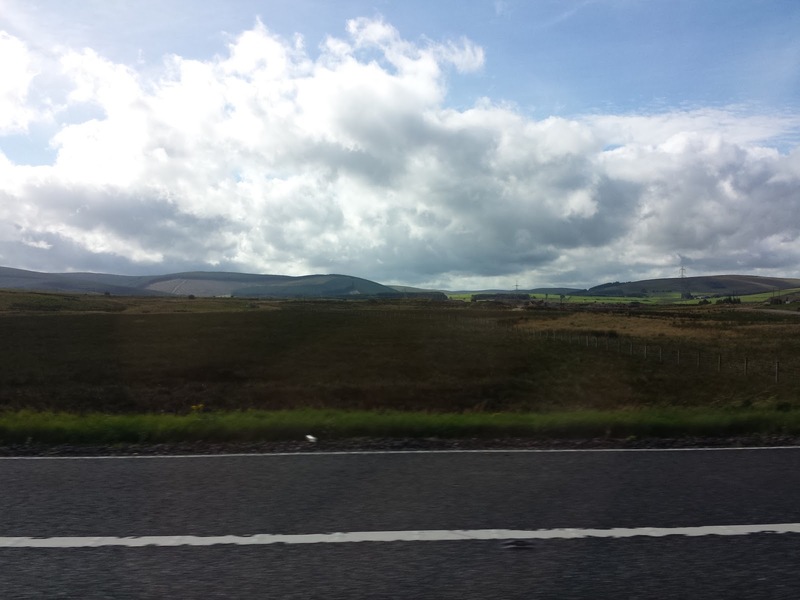 It has distinct spirit and it feels different of England.